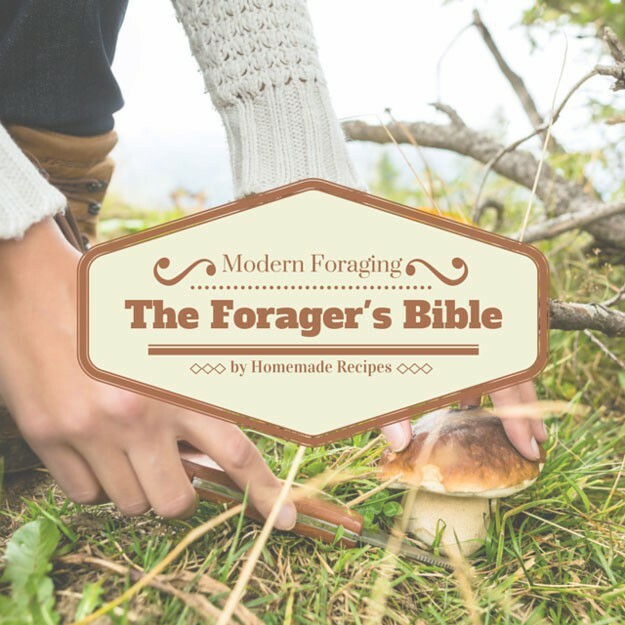 The Foragers Bible has everything you need to know about foraging – from identifying wild plants to preparing them in meals. I am sure most of us believe we know what plants look like, or we are certain that we do. If you were to ask someone to define what a plant is, some may respond they are not mammals, they are green substances or something that can produce its own food. If you were to take that question up a notch and ask city people on the type of plants that exist, some might categorize them as bushes, flowers or trees. Many of them will not mention a plant’s name. If you were to enter a grocery store, you would see an array of fruits and vegetables displayed in terms that we are familiar with. There would be lettuce, tomatoes, scallions, and carrots that are all marked as being vegetables. In another aisle, we would find groups of grapes, apples, oranges, and strawberries that are marked as fruits. Most people who have never lived on a farm do not consider these products as plants; they are simply food. It makes sense though; many people who live in cities have never seen the leafy green potato plant in its entirety, nor have they seen the flowers or fruits it possesses. Unlike animals that can run and escape from its predators in certain situations, plants are not able to do this. In order to protect themselves, plants are armed with thorns, spines or prickles, as many of us are painfully aware. Some plants can secrete juices that result in blistering upon contact. Most plants, however, defend themselves by producing poisons, known as secondary metabolites that can result in dangerous levels of internal poisoning when eaten. Some poisons reside throughout the entire plant but are most concentrated in their roots, such as with pokeweed. Others can be in the leaf as opposed to the stem, as is the case with rhubarb, or it can be in all areas but the fruit itself such as with tomatoes. The fruit of a plant is usually the least toxic because it is the segment of the plant that wants to be consumed by others so its seeds can disperse. The level of toxicity a plant has on an animal is dependent on who eats it, namely people or animals. Plants, as described by most people are green substances of a particular dimension that are unable to move or run away when touched or approached by somebody or something. Plants are classified in various ways, usually in a traditional, botanical way. There are further categorized into a set number of groups. Another component that is vital to the identification and your health is understanding the chemical compounds that make up each plant and herb. Chemical compounds can reside anywhere in their leaves, shoots, roots, seeds, fruits or flowers. Plants are recognized as being edible or having positive medicinal properties. Understanding what plants can be used for their medicinal purposes requires knowledge in taxonomy, or a system that identifies the differences between plants that are safe versus those that are toxic. Names were created to address these plants in order to signify whether they are safe for consumption or not. Certain cultures in the world realized that specific local plants had segments that were similar to the body of a human or organ. Other plants, when sliced open, released a red fluid like blood or yellow fluid like bile. With these associations, beliefs were made and some are still current to this day. It is believed that the striking resemblances are no coincidence. It is rather intentional so that it may be easily discovered for those to locate the plant to cure diseases. This was referred to as the Doctrine of Signatures in Europe. Societies that are more traditional – those that are not Western or non-modern cultures, use utilitarian plant taxonomy. For example, in Amazonia, there is one simple choice when shown a plant. They are either good for something or the flora is of no use to them. During the mid-eighteenth century, Carl Linnaeus created a binomial system of names and terms. Through Carl’s system, each plant has two name: genus and species. 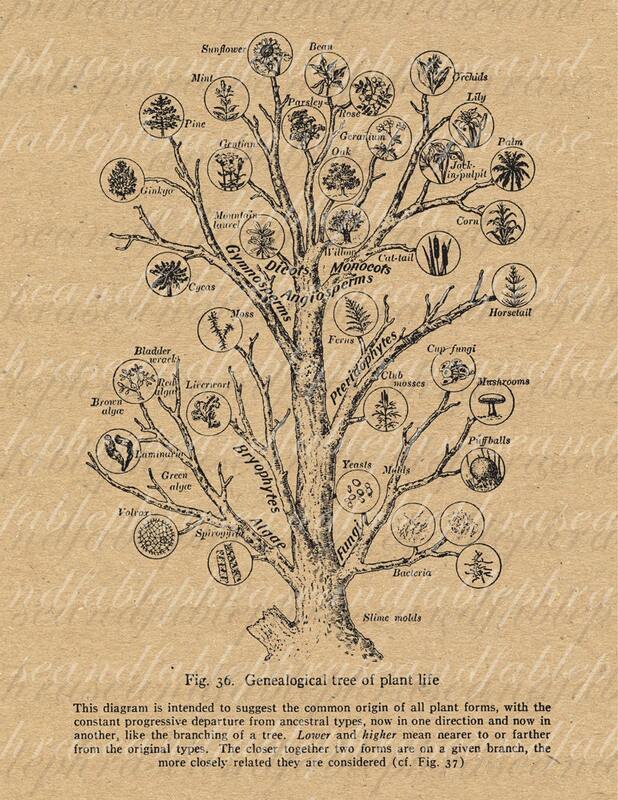 A genus is based on a principle of likeness; plants that are like each other in various ways. For example, multiflora rose and seaside rose are roses, so they are categorized as the genus, Rosa. Oppositely, the species shows the differences between them; those plants in the same genus will still have different qualities from each other. For example, the seaside rose, Rosa rugosa, has wrinkled leaves whereas the multiflora rose, Rosa multiflora, has a tiny bundle of flowers. It is helpful to know both the common and scientific names of each plant. Only, when it is addressed as the scientific name Rosa that you know, it refers only to the true species of roses. Similarly, as long as a plant is green and edible, it is common to be called Spinach. However the real spinach, Spinacia oleracea, is not what is sold in farmers markets, which are wild spinach, Chenopodium album. Wild rice, Zizania aquatica, is also not the same as true rice, Oryza sativa. These classifications are based on the result it has on people which allows a better prediction on what’s safe and what can also be used medicinally. Get the next chapter before anyone else by keeping in touch!